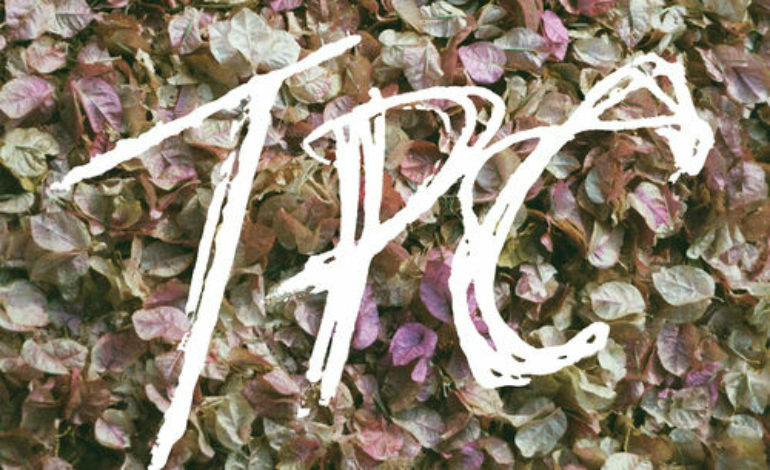 After four years, Tokyo Police Club released its fourth full-length album TPC this month. The album possesses somewhat nostalgic feelings throughout with tracks such as “Can’t Stay Here,” which is one of those songs that feels like it belongs at the beginning of a movie based around high school outcasts, but it also feels a little promising. It plays to a very traditional feeling of rebellion in music, all while being a strong track overall. Other tracks like “Edgy” stick to the same vibe yet possess a slightly different feeling overall. The instrumentals are generally fairly simple, but very fitting for what the feeling of the song is. The lyrics are used to tell a story, and pairing it with something simplistic makes it easier to follow along with the story as a listener. There is even a little bit of group singing sprinkled in the background of the song, which is always a plus. While the two tracks mentioned above possess similarities, toward the end of the album “One of These Days” comes in and shakes things up a bit. It still sounds like Tokyo Police Club, but the change between tempos makes for a certain level of complexity that is pleasing to the ears. There is even a guitar solo toward the end of the song that showcases the talent of the group all while making for one of the most standout tracks on the album. “Simple Dude” is another track that really creates different layers, making it easy for the listener to pick up on something new every time they listen to the track. It starts out very true to the overall sound of the album, but the chorus is the true shining star of it all. There’s something about the way the vocals and instrumentals mix together that make you feel exactly what he is singing about. All of this greatness closes on an outro that basically feels like those scenes in movies where someone is about to cross the finish line, and it is brilliant. The last track worth mentioning on the album is “Unseen,” which stands out and feels like a ballad in the composition of it all. The instrumentals are beautiful on this track, which is great because the last thirty seconds are designated to something really beautiful, making for a strong highlight in a fairly strong album.